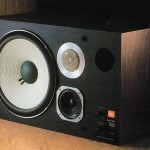 The JBL L100 series speaker was the consumer version of the popular 4400 Series Studio Monitors. 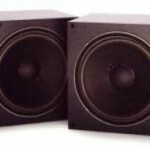 It remains one of the most popular speakers due to sturdy construction and high quality components which combined to produce great sound. It was so popular that a number of different versions made. Here are the parts details: new component and repair parts availability. 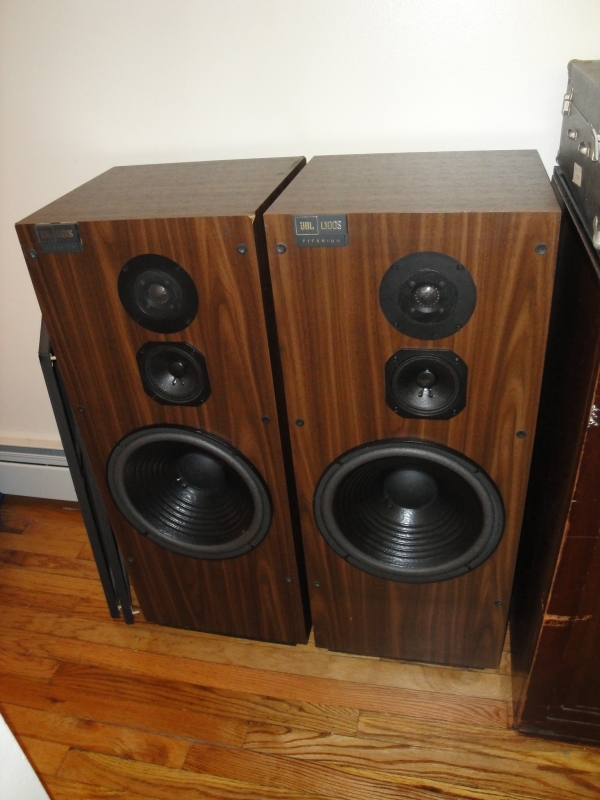 L100 Century: LE20-1 tweeter repaired with the D8RLE20 diaphragm, LE5-2 midrange (which is no longer available) and uses the C8RLE52 recone kit, and the 123A-1 woofer (which is no longer available) –C8R2212 accordion edge recone kit. L100A Century: LE25 tweeter repaired with the D8RLE25 diaphragm, LE5-2 midrange which uses the C8RLE52 recone kit, and the 123A-1 woofer (which is no longer available) –C8R2212 accordion edge recone kit. 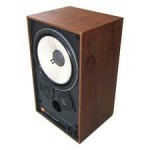 L100A Century (Late Model): LE25 tweeter repaired with the D8RLE25 diaphragm, LE5-2 midrange which uses the C8RLE52 recone kit, and the 123A-3 (which is no longer available) –C8R2213 recone kit with accordion edge. 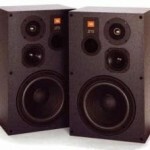 These JBL Series Studio Monitors were made for recording studios and introduced nearfield monitoring (see definition below) which became a huge hit. 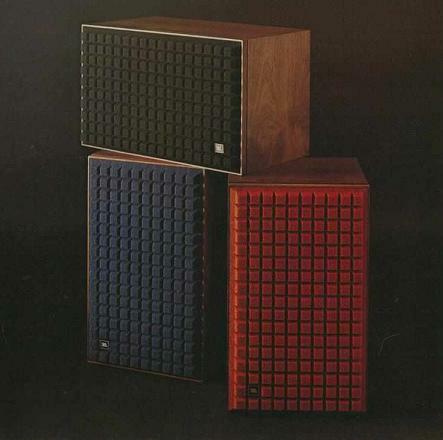 Their success led to the creation of a consumer version: L100 Speakers. 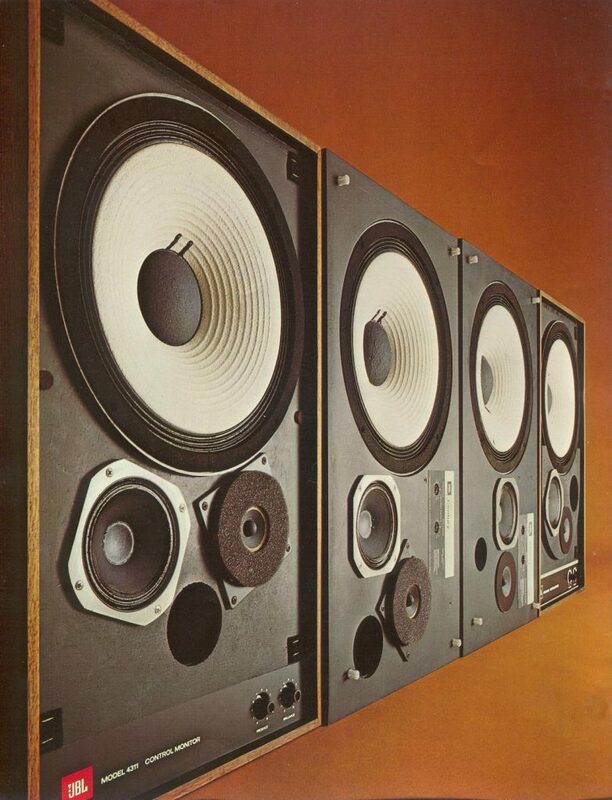 The 4310 was small enough to be placed on the recording console and listened to from much closer distances than the traditional large wall-(or “soffit”) mounted main monitors. As a result, studio-acoustic problems were minimized. Smaller studios found the 4310 ideal and that monitor and its successor, the 4311, became studio fixtures throughout the 1970s. Ironically, the 4310 had been designed to replicate the sonic idiosyncrasies of the Altec 604 but in a smaller package to cater for the technical needs of the time. 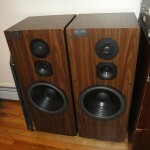 The 4311 was so popular with professionals that JBL introduced a domestic version for the burgeoning home-audio market. 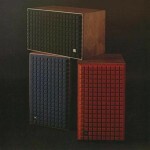 This speaker, the JBL L-100, (or “Century”) was a massive success and became the biggest-selling hi-fi speaker ever within a few years. 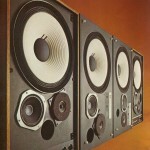 By 1975, JBL overtook Altec as the monitor of choice for most studios. The major studios continued to use huge designs mounted on the wall which were able to produce prodigious SPL’s and amounts of bass.